Challenge: How accurate are your time estimates? We had a long list of things to accomplish this weekend. Charles and I each had work-work, we also had house work, and vehicle maintenance, and birthday celebrations and a sick toddler…and…you know how it goes. Many of the things on our list were good things, but we both faced Saturday morning slightly overwhelmed. We knew we needed a plan of attack, or we would end the weekend still feeling behind. So we sat down over breakfast to make a plan. Assign time estimates to each task. Roughly block out which task fit where in our 48 hours. My biggest takeaway: There were more tasks than I expected for which my time estimates were wildly inaccurate. 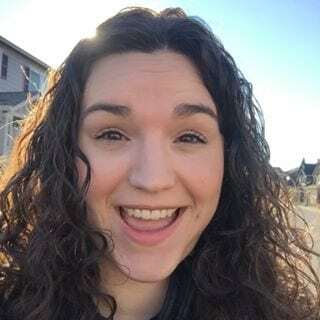 Overestimating time meant that there were times I thought I didn’t have enough time for a particular task, when in fact I did. It’s clearly time to do a little sleuthing and tracking to see where my time estimates can be improved. 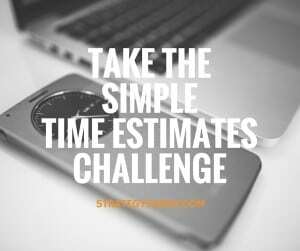 If you’ve ever experienced something similar, join me for a simple three-step Time Estimates Challenge. Pick three routine or semi-routine tasks this week, set time estimates and track how long they actually take. Don’t overcomplicate it. Use a simple timer (the one on your phone, computer, stove or microwave work great), an official time tracking app, or just look at the clock. When you’re done, evaluate. Did your tasks take you more or less time than you expected? How does knowing this information allow you to better plan your days? I already know that I tend to underestimate how long work tasks will take, and overestimate how long cleaning takes. I’m excited to see what else I learn this week from my time estimates and tracking. 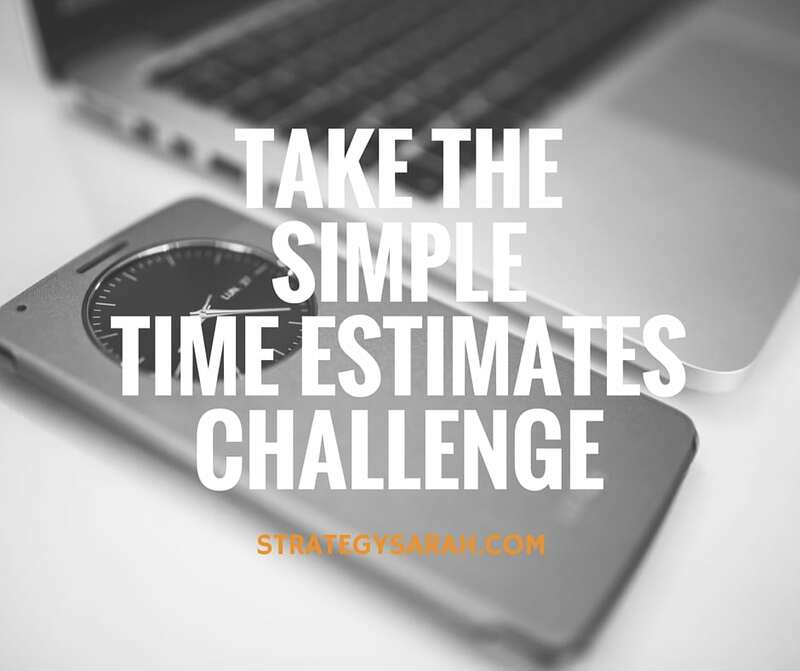 Do you think your estimates will be fairly accurate or wildly off?